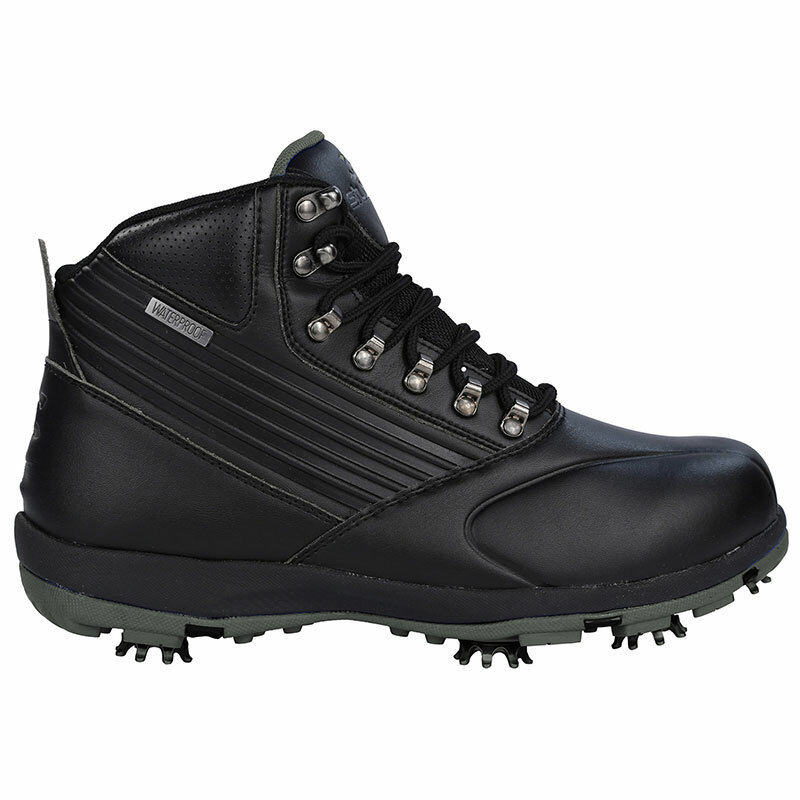 For extreme comfort and flexibility the Endurance boots are the perfect choice to keep you feet dry and comfortable during the golfing season. The boots have been constructed with a microfibre mid-cut upper material with a DRI-back waterproof membrane system which will ensure your feet are fully kept dry. To give comfort the boots have a EVA midsole for extreme flexibility and cushioning, plus feature a cushioned insole for extra pleasure. 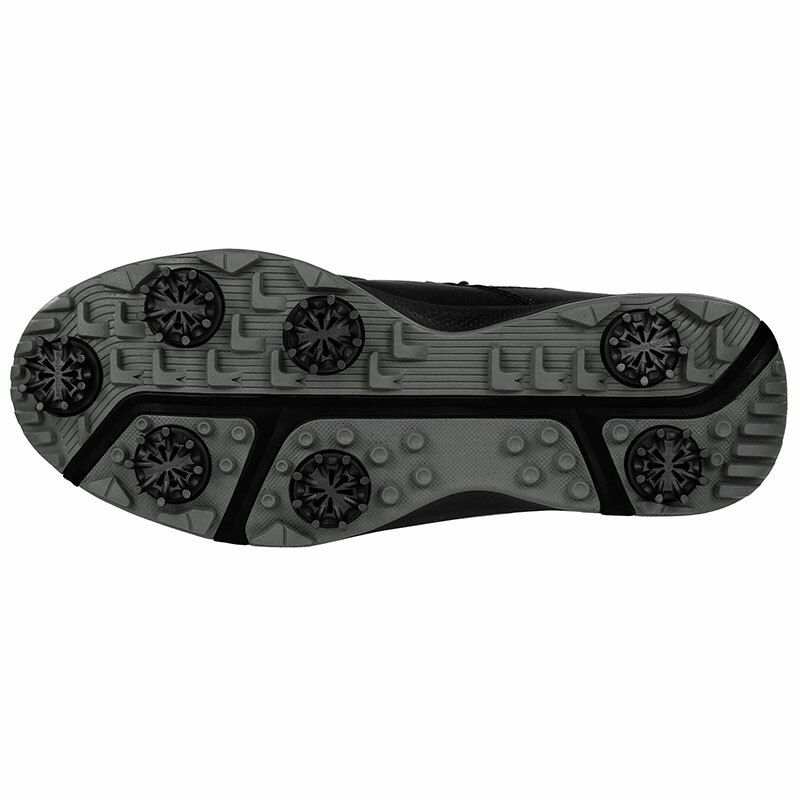 Other details include metal loop eyelets and come fitted with Softspike Tour Lock cleats for maximum traction under foot.